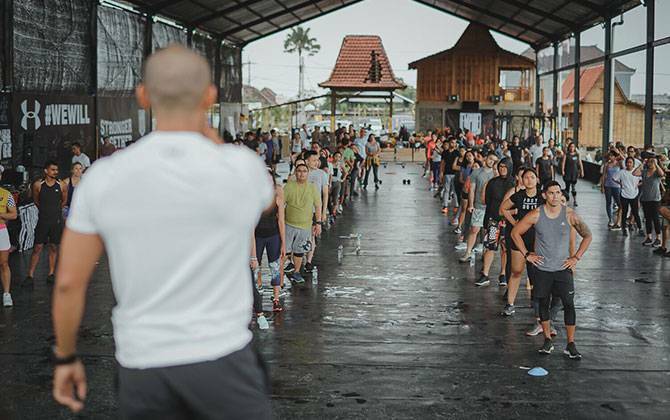 Beautifully nestled in the middle of rice paddy fields, Empire Fit Club Bali specialises in Bootcamp classes. This massive boutique gym comes complete with obstacle courses, yoga studio, multiple class offering, and lots of equipment for various type of training. Perfect for those who are focused on training and want to stay a bit further from the hustle and bustle. The view whilst working out is reason enough to book this package. Had such a great time at Empire Fit, enjoyed bootcamp with Vanessa! Sad that I visited this gym on my last day in Bali, but will definitely be back to try more classes when I return! 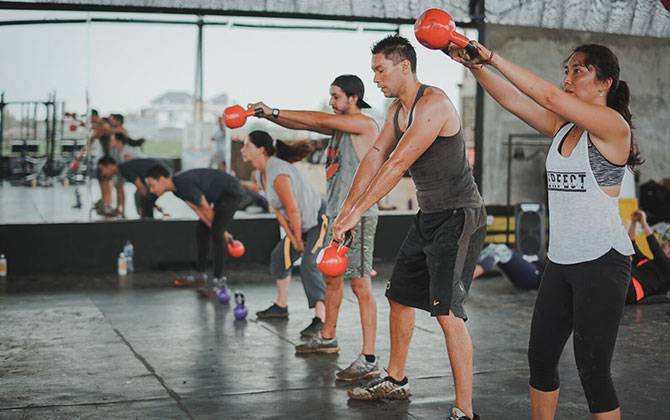 This gym doesn't just offer you its boot camp class, it offers you a phenomenal view! 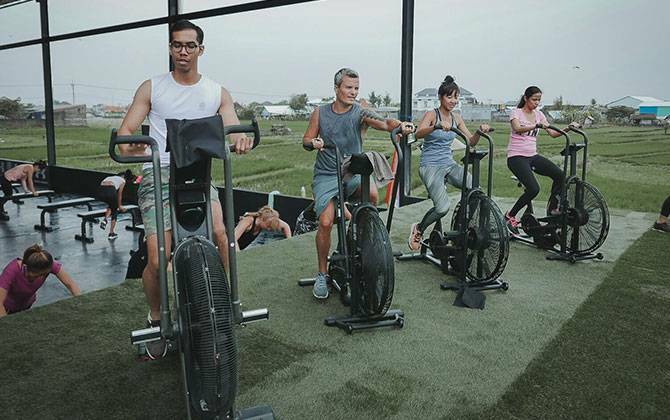 This gym is located in the middle of ricefield, and if you want to do yoga, they have this amazing spot! Awesome community of people, everyone was super friendly. I highly recommend stopping in if your in Bali. this place is really great!!!! 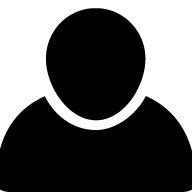 The coaches are really nice and friendly, they push you hard!! The bootcamp is fun and you would feel fresh after! Definitely recommend! Best workout view, very fun and challenging at the same time! Reenergizing at the same time. Will be back soon!